West End performers Michael Xavier, Danielle Hope, Jenna Russell and Caroline Sheen are performing the songs of composer and writer Elliot Davis at two concerts at 4:00 pm and 7:30 pm this Sunday 22nd September at the St James Theatre. 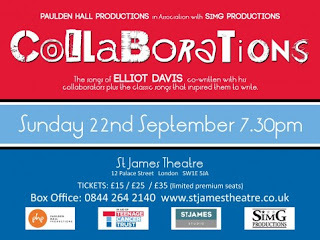 The concert launches the the album Collaborations – the Songs of Elliot Davis, who is best known for writing the musical Loserville with James Bourne. The album is produced by Simon Greiff for SimG Records, an independent label dedicated to new musical theatre writers and performers and features numbers co-written by creatives including Bourne and Anthony Drewe and includes songs performed by Scarlett Strallen and Julie Atherton. 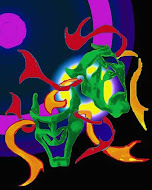 The shows are produced by Paulden Hall Productions in association with SimG Productions and profits from them and the CD will go to Teenage Cancer Trust.